Tea is one of the hottest food trends around and has become a sought-after drink for Canadians. At Tea Sparrow’s first annual Iced Tea-Off on Sunday July 19 at Heritage Hall in Vancouver, enthusiasts of all ages can satisfy their cravings by sampling from and scoring 16 different iced loose leaf teas from Germany, Canada, and the U.S.A.
“This is going to be an incredibly exciting and interactive event. Where else do you get to try every tea on display, score card it, and have your opinions help shape and change the flavour of the industry?”, says Tea Sparrow Co-Founder Michael Menashy. Each tea has passed a rigorous quality and taste control test and established itself as a favourite among Tea Sparrow’s global members. At this iced tea party, you will be able to try every single tea that has been jury-approved for quality and taste and chosen for this fest because it’s one of our members’ favourites. Taste and vote for your favourites. You will also be able to purchase the various flavours, or become monthly subscribers by building a first box of four teas at a 40% discount. 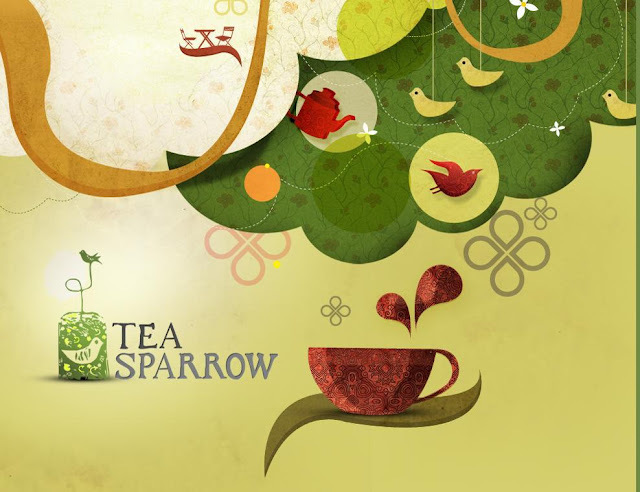 Tea Sparrow is North America’s first monthly tea club and critiquing company, endorsed by some of the world’s leading Tea Sommeliers. Each month, members sample high-quality and chemical-free teas from blenders, and review on taste. Only the top-rated ones make it into the monthly Tea Box sent to subscribers. Over 700 people attended Tea Sparrow’s First Annual Tea-Off on October 26, 2014. Date: Sunday, July 19, 2015 from 11 a.m. to 6 p.m.
Tickets are 2 for $10 for adults in advance or $10 at the door, and free for children 12 and under. More information and tickets can be found at www.teasparrow.com/festival. Enter for a chance to win two tickets to Tea Sparrow’s first annual Iced Tea-Off! Depends on the weather, but right now, iced. Usually hot tea! But I'll take cold tea, too. :) Milk tea, flavored tea, bubble tea (haha... I'm diverging). I'm actually curious to see how voting will go: I suspect N.Americans usually prefer the sweetened teas (for iced tea), though I like them less sweet!